Which car models need extended warranties? There are literally dozens of vehicle manufacturers in the world today and, while some have come and gone, others have managed to stick around for decades. American, Japanese, German, or French, different makes and models do well in different markets. For the most part, vehicle owners prefer locally manufactured cars while others fancy the attractive allure of various luxurious imports. 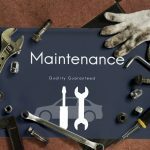 What many people still wonder, however, is whether or not their vehicle brand really needs an extended warranty. The best way of establishing the financial feasibility of a used vehicle warranty is by calculating the value of the vehicle as well as the possible cost of repairs. Don’t forget to consider the cost of towing too. You never know when your trusty set of wheels might let you down. Even if it is a fairly minor issue, towing can really set you back a small fortune if you’re far from home and a long way from the nearest authorized repairer. If the cost of the parts exceeds the cost of the warranty, then it’s obvious which one is the better of the two options. Certain vehicle makes have gained the reputation for being particularly reliable while others are known for spending more time in the shop than on the road. Regardless, these reputations often change, and you never know when you particular car could be a winner or a dud. Being prepared is the best possible form of peace of mind. Ford, Dodge, and Jeep were often praised as being durable and reliability. Over the years, however, these opinions have changed. Ford, is an American favorite and they have a truly diverse range of models. From family sedans to speedsters, Ford knows how to appeal to a broad target market. That said, some Ford models have a bit of a bad reputation when it comes to reliability. 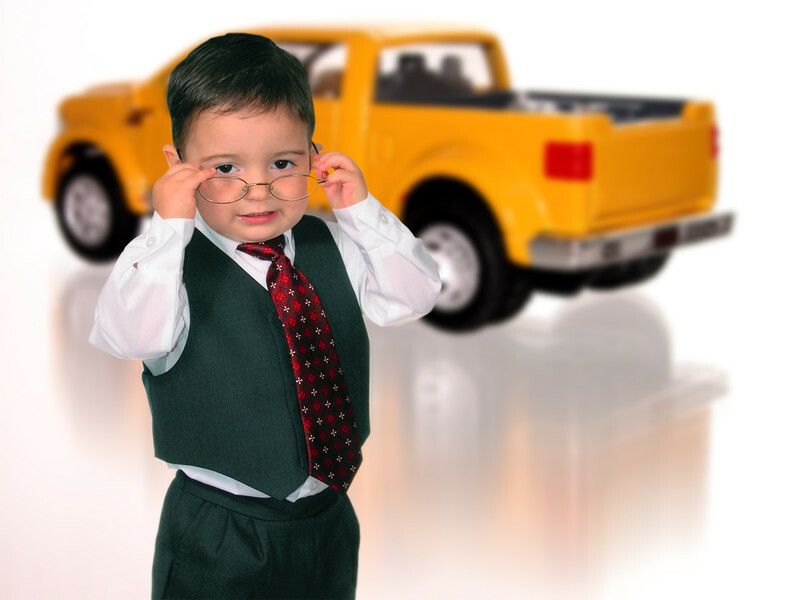 The original warranty will only cover you for the first three years or first 36,000 miles (whichever one comes first). Once the warranty comes to an end, an extended warranty is the best way of protecting your assets. Dodge seems to focus on aesthetics more than reliability while Jeep might be tough for off road adventures but they aren’t as mechanically reliable as they should be. Both Dodge and Jeep charge a fair amount for their vehicles, and parts aren’t cheap either. All the more reason to choose a comprehensive warranty for maximum protection and peace of mind. 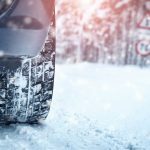 While these three popular vehicle makes can prove considerably expensive to repair out of pocket, all vehicles can present a financial challenge. 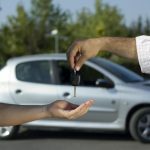 For example, if you drive a fairly affordable car, but you don’t earn a huge salary or you already have significant monthly expenses, then the cost of regular repairs can quite literally ruin your finances. At A-Protect, we take notice of even the smallest of details. We give all of our customers the opportunity to explain what they are looking for as well as their limitations. With these details, and a solid understanding of the type of vehicle concerned, our expert team is able to come up with the most suitable warranty solutions. By meeting the clients needs, we ensure peace of mind and the kind of reassurance that no amount of money could ever buy! Call 1(866) 660-6444 or (416) 661-7444 for more information about our extended warranties.